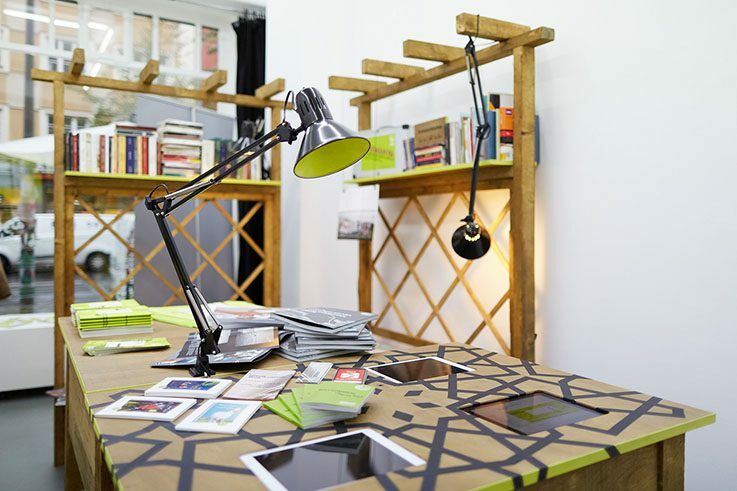 The Goethe-Institut Damascus, established in 1955, was one of the first institutes worldwide. It closed in 2012 due to the security situation. Many people were forced to leave the country and are now in exile in Europe. 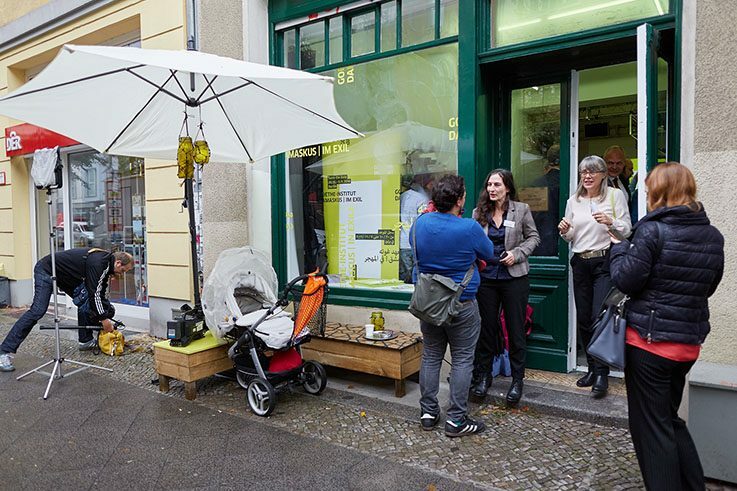 To send a clear signal, the Goethe-Institut is creating a symbolic place for cultural encounters in Berlin, the Goethe-Institut Damascus | In Exile. Between 20 October and 5 November 2016, discussions, workshops, film series, installations, exhibitions, concerts and performances will be held here. Culture in a foreign country. Or in familiar surroundings? 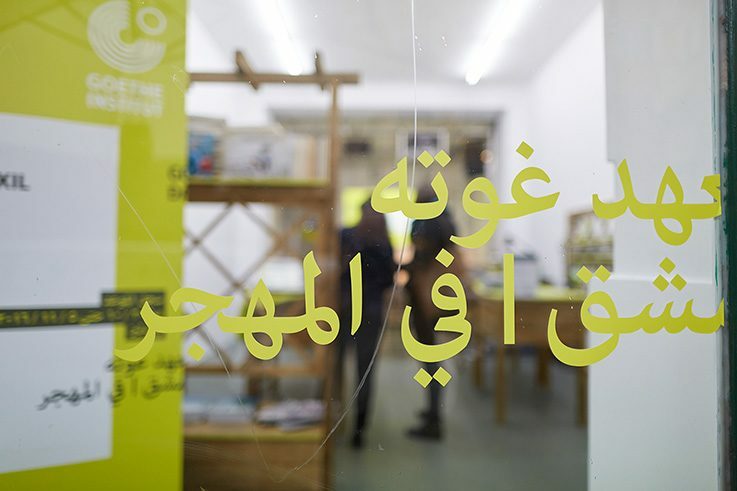 The Goethe-Institut attempts to find answers to this question in the Damascus in Exile series of events. For two weeks, Syrian artists and authors will discuss the effects of war and expulsion on their work. 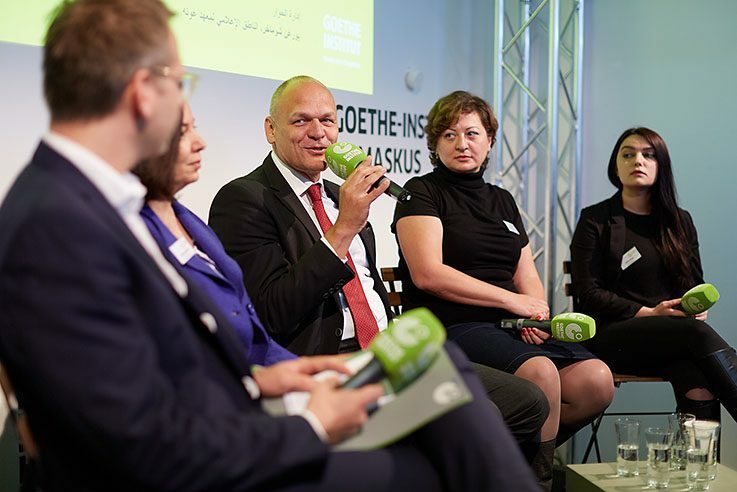 "Das Goethe-Institut Syrien ist bis auf Weiteres geschlossen." 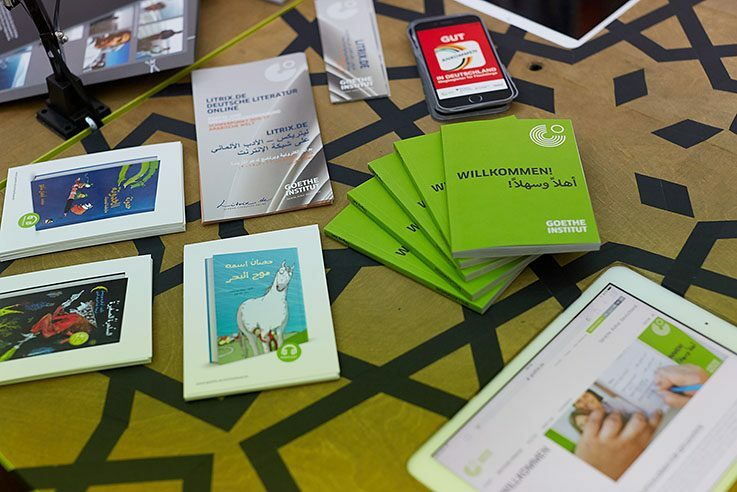 – heißt es auf der Homepage des Goethe-Instituts Damaskus. Aber was ist aus seinen Mitarbeitern geworden? Wir haben Ghassan Hassaki gefragt, der seit einem Jahr in Taschkent arbeitet und am 1. Oktober in die Rotationslaufbahn übernommen wurde. What do we really mean when we use the term ‘home‘? Are we referring to a specific place, our homeland, a language or even a feeling? Millions of people are currently fleeing their home country, living in exile and often experience the feeling of being ‘homeless’. 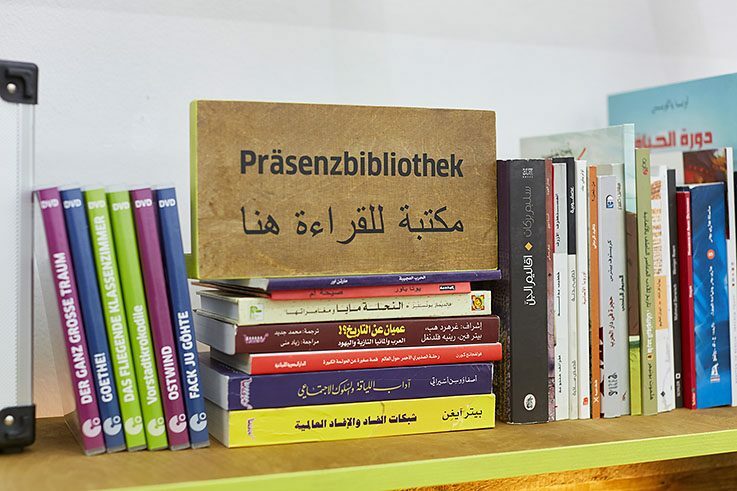 In our interview, German author Ulla Lenze speaks about her memories of Damascus before the war, what ‘home’ means to her and why literature can open new spaces.